I remember when I was a child, Memorial day meant we went to a big picnic. There were US Flags everywhere, a parade, and we ate BBQ. It also meant that school was over for the year and Summer was finally here. I don’t think I realized the significance of that day. When I was a teenager I began to understand. It was the end of the Vietnam War and everyone was wearing POW or MIA bracelets. There were those who were protesting the war and to be honest, I didn’t really understand it all even then. My brother was in Vietnam and all I really knew was that I wanted him to come home. I was lucky and he did come home but so many of the young men that he served with did not come home. My nephew was in Dessert Storm and I don’t think I slept for at least a month watching the TV to get every bit of news that I could hoping that he was safe and that he would come home. He did come home, but so many that were there did not. I love that so many in my family have served our Country. I am so proud to say we cover all branches of the military, Marines, Army, Navy and Air Force. 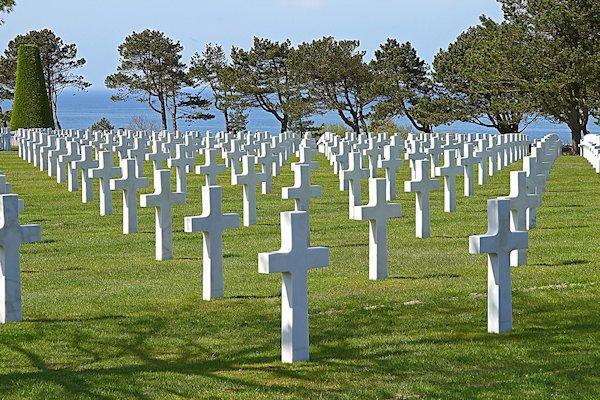 I am very proud of every one of them, but Memorial Day is not to celebrate them. Memorial Day is to celebrate the young men and women throughout our history who have served and lost their lives in the line of duty. They went and they served and gave their lives for our freedoms. This is their day. So while you eat your BBQ and go out on your boats to have fun with your families stop for a minute and say a prayer. Say a prayer of thanks for those who died so that you have the chance to celebrate. Say a prayer for the families of those young men and women throughout our history that died and be thankful for their sacrifice. It will only take a minute of your time. It is not much to ask since they gave their lives for us.